Limited Edition “California Girls” Sweatshirts! 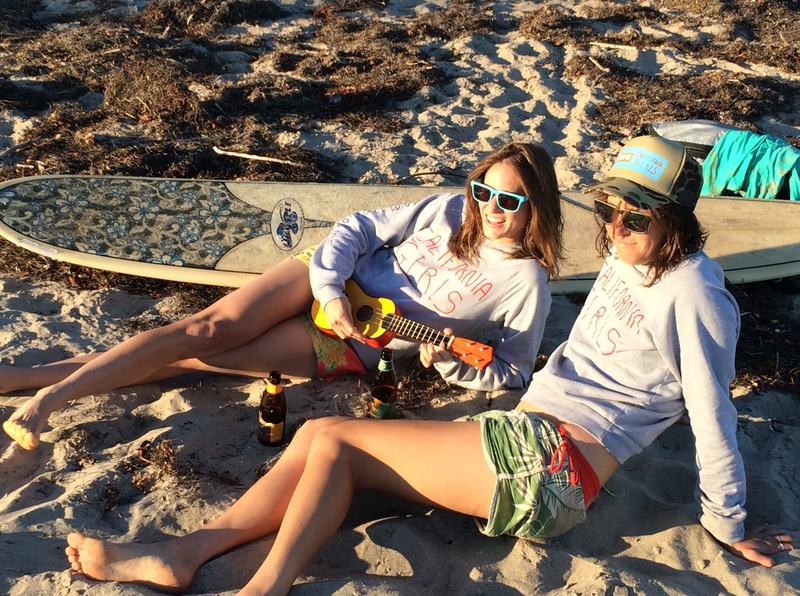 Get your California on and twinny-up with Jackie and Chrissy. They’re PERFECT for working out at Muscle Beach. Designed by Joshua Michael Paulin. SOLD OUT!